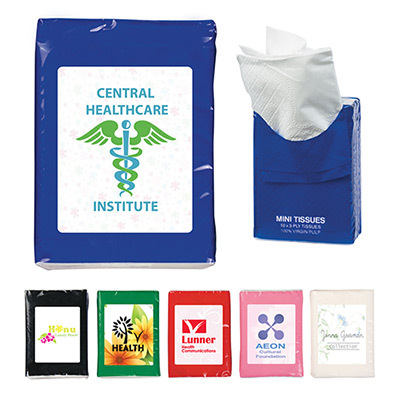 Customized Mini Tissue Packets make ideal wellbeing related giveaways. 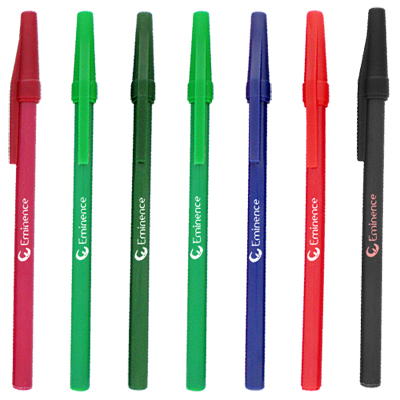 They will help you spread your branding message eloquently. 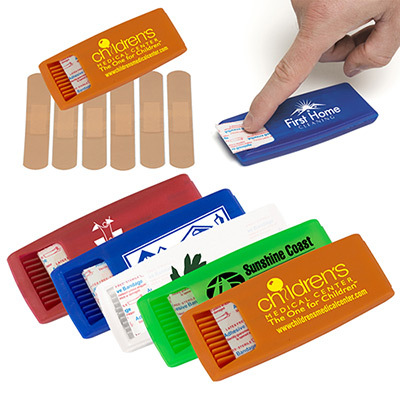 This compact packet includes 10 tissues and comes in 5 colors. 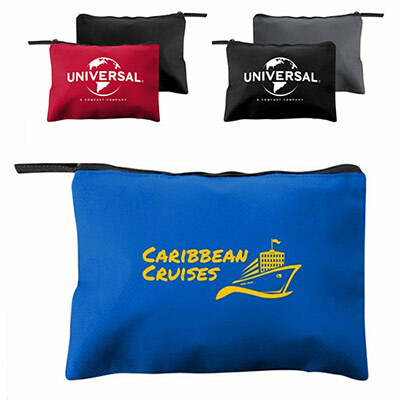 Customize these packets with your logo or message. 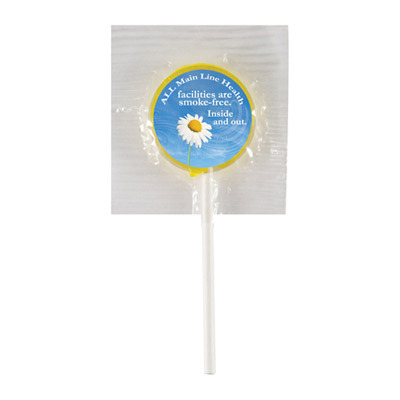 Your recipients will be pleased to receive a thoughtful giveaway! "Order was delivered on time! " "Got a great deal. "